Sales teams work more efficiently thanks to the interactive dashboard. This is an intuitive and customizable workspace from which they can manage all their daily tasks and activities for maximum productivity. The interactive dashboard can be customized to display relevant information from within Sage CRM, feeds from websites and information from integrated Sage ERP system. Gadgets within the dashboard can be linked to provide a real-time view of multiple customer information. A pre-installed sales dashboard is available out-of-the-box or users can customize their own dashboard or team dashboard with content that is relevant to them and their role. The sales team can monitor their opportunities and pipeline, manage their calendar and appointments, and identify powerful networking opportunities from LinkedIn® all from this customizable workspace. 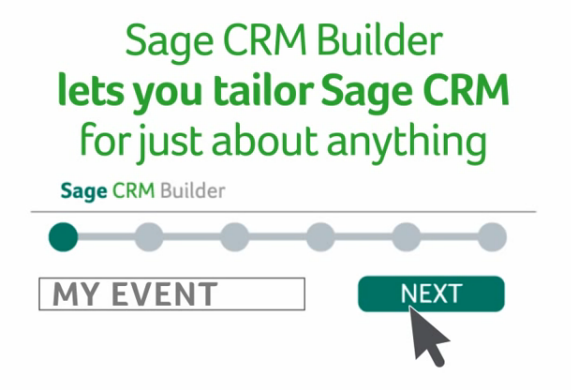 Use Sage CRM Builder to create custom modules that suit your business needs in five easy steps. Sage CRM provides point-and-click reporting and graphs along with accurate and timely forecasts which are accessible by the sales team. This enables easy sales forecasting and reporting and provides sales teams and management access to data for immediate analysis and decision-making. Sage CRM comes with a host of exciting features and enhancements that help you work faster and smarter and adapt Sage CRM to suit the individual needs of your business. 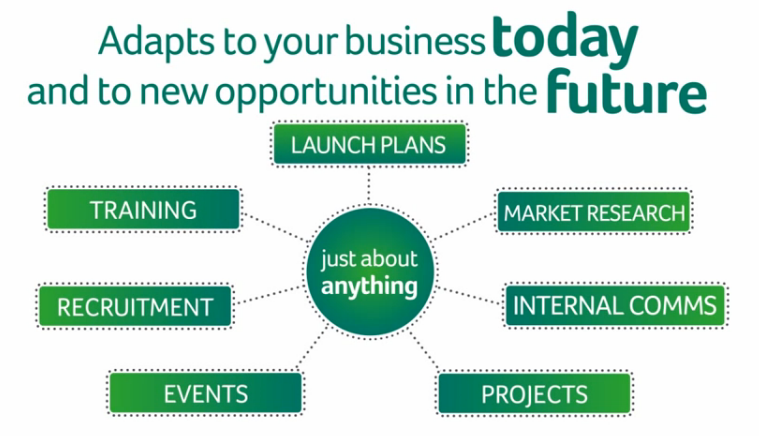 Sage CRM makes it easy for you to customise your unique business needs using simple, drag and drop functionality.